#AceScotsmanReport – Jan.17: RISE protest held at Donald Trump’s Menie golf course Police attend Donald Trump’s Aberdeenshire golf resort after members of a left-wing campaign group staged a protest. RISE Scotland said Mr Trump – who has called for Muslims to be temporarily stopped from entering the US – is damaging Scotland’s international reputation. Officers were called to the Menie Estate at about 15:15. Police Scotland said there was no criminality involved in the protest. The actions comes the day before a Westminster debate on whether Mr Trump should be banned from the UK. RISE Scotland said it was also targeting Mr Trump’s Turnberry hotel and golf course in Ayrshire. The RISE Scotland alliance plan to contest regional list seats in May’s Scottish Parlaiment election. #AceScotsmanReport – Jan.17: Two climbers killed in Glen Coe Two men die while climbing at Stob Coire nam Beith in Glen Coe in the Scottish Highlands. 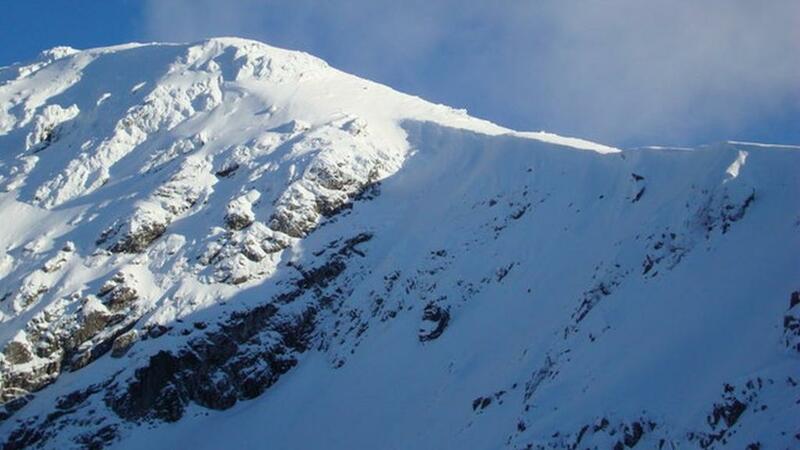 Police were alerted to concerns for the climbers on Stob Coire nam Beith at 16:25 on Saturday. Officers were joined in the search for the pair by the Coastguard and Glencoe Mountain Rescue Team. The bodies of the two men were found at about 18:55. It is understood the two men were roped together. The leader of the mountain rescue team, Andy Nelson, said an investigation was under way to check for any sign of an avalanche.